Bentley will celebrate the centenary of its founding next year and one of the highlights planned is the launch of a special Mulsanne that pays home to brand founder Walter Owen (W.O.) Bentley. In particular, the car pays homage to the Bentley founder's personal 1930 8 Litre. 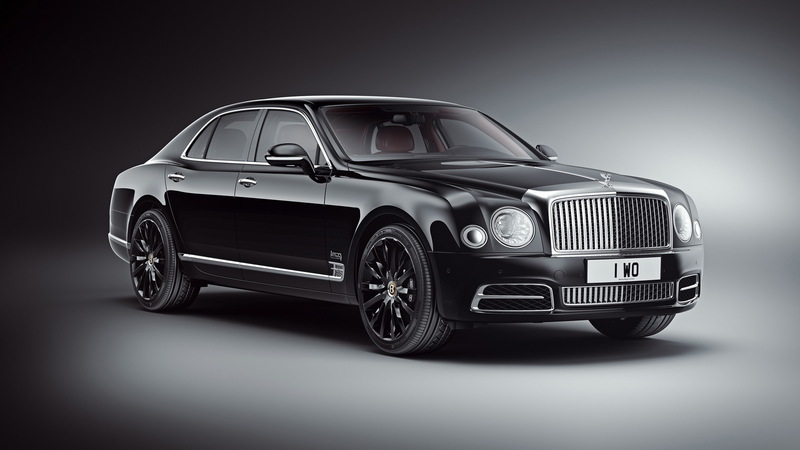 The special Mulsanne is called the Mulsanne W.O. 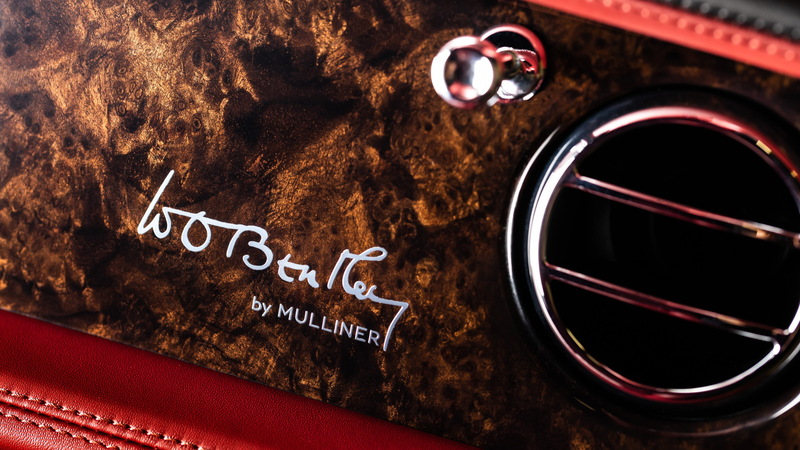 Edition by Mulliner, and just 100 examples will be built by Bentley's Mulliner personalization department. Bentley dropped the first photos on Thursday and confirmed the public debut will take place during the 2018 Monterey Car Week, which runs August 18-26. The Mulsanne is already a special car but the Mulsanne W.O. Edition by Mulliner will feature some unique touches. One of these will be a slice of the crankshaft from the engine in W.O. Bentley's actual 8 Litre. 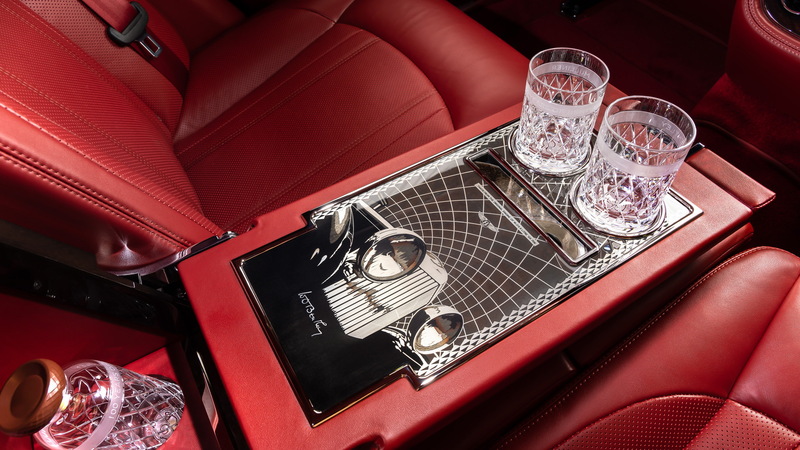 It will feature in the rear armrest just below a pair of whisky glasses. 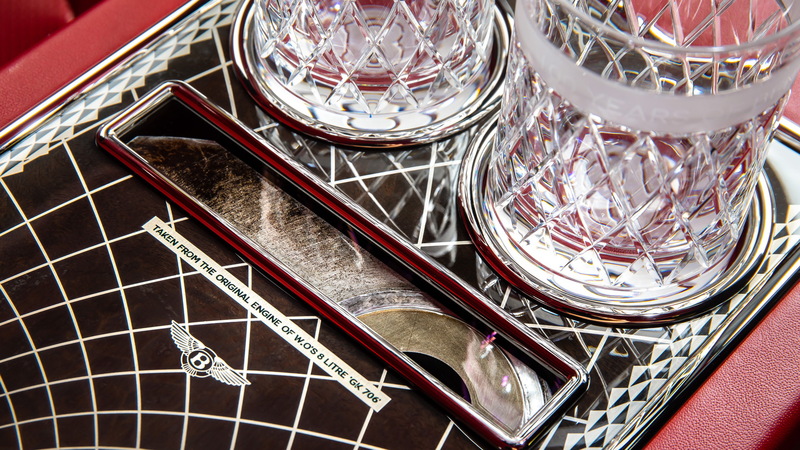 The interior will also display a range of exquisite features inspired by luxury living in the 1930s, key to which will be an illuminated cocktail cabinet with a marquetry scene depicting the geometric front matrix grille and headlight of the 8 Litre. There will also be Beluga leather, Burr Walnut wood veneers, and lambswool rugs. The hero color for the car will be Onyx black, though customers will be able to specify alternatives, and there will be further special touches such as a chrome hood strip and available chrome radiator shell and grille. A discreet W.O. Bentley signature badge will be displayed on the lower bumper, while special centenary badging will adorn the self-levelling wheel centers and door treadplates. 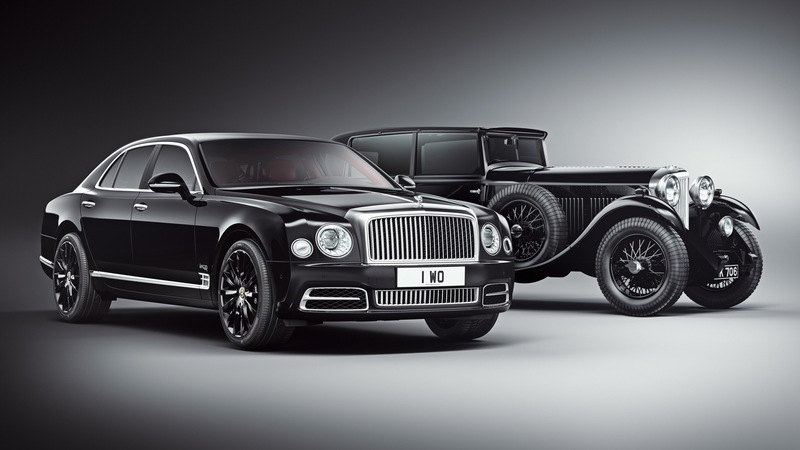 Deliveries of the Mulsanne W.O. Edition by Mulliner will commence in 2019. Interestingly, Bentley retains its founder's 8 Litre, the second example to be made. Launched in 1930, the 8 Litre was also the last car W.O. Bentley personally designed for Bentley. Unfortunately, it was launched at the start of the Great Depression, so only saw production for nine months before the automaker was placed into receivership and eventually purchased by Rolls-Royce. W.O. Bentley was forced to sell the car just a year later. It was bought back by Volkswagen Group-owned Bentley in 2006, when the car then underwent a restoration, including replacing the original crankshaft.